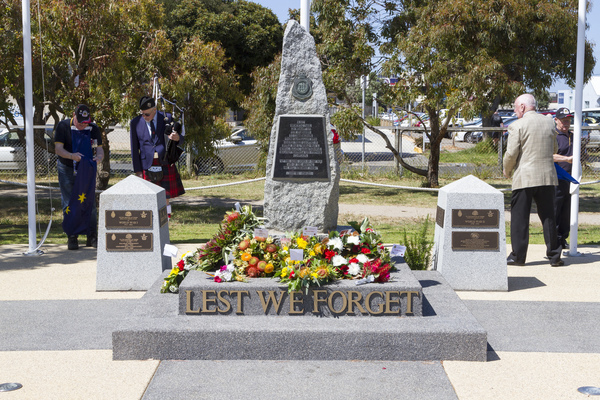 Ocean Grovers paid their respects to our fallen Diggers on 11 November. 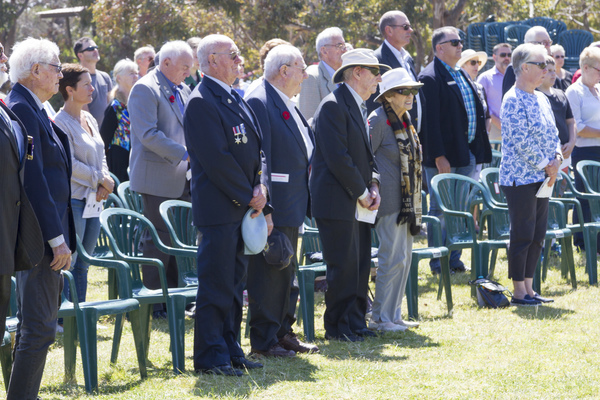 A Remembrance Day service was held at Ocean Grove Park. 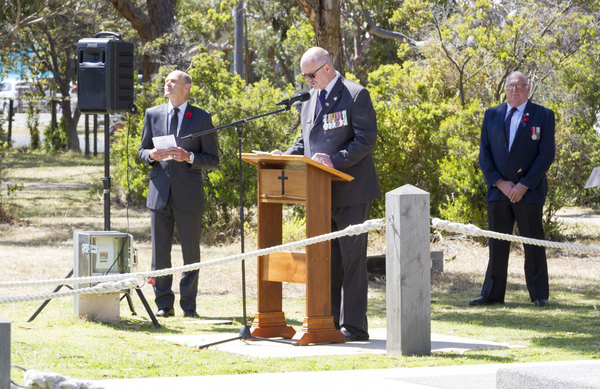 Pastor Phillip Christian spoke and the service was represented by Ocean Grove Scout Group. Volunteers helped sell poppies in the lead up to the day. 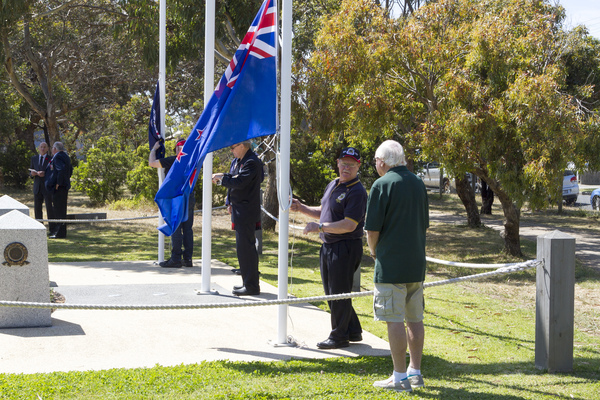 A committed group of volunteers manned three stations in Ocean Grove and one in Barwon Heads for the Ocean Grove Barwon Heads RSL Sub-branch. Sub-branch president Graham Fisher acknowledged the phenomenal commitment shown by the members and volunteers who time and time again, make the Poppy Appeal such a success. “Year in, year out, our community rallies together to support the Poppy Appeal in the lead up to Remembrance Day. I would like to thank the local community from the very outset who support our sub-branch and wear their poppy with pride,” he said.